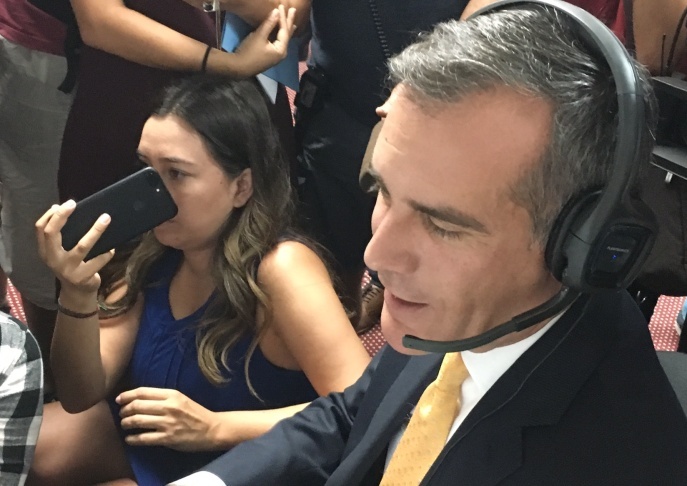 Los Angeles Mayor Eric Garcetti makes a call to a voter during a phone bank effort at the offices of the Coalition for Humane Immigrant Rights of Los Angeles on Tuesday, Aug. 29, 2017. He urged voters to help support Deferred Action for Childhood Arrivals program, or DACA, but acknowledged the city can't do much if President Trump rescinds the program. Los Angeles Mayor Eric Garcetti, left, with Deferred Action for Childhood Arrivals (DACA) recipient Melody Klingenfuss, center, and Angelica Salas, Coalition for Humane Immigrant Rights of Los Angeles executive director, right. Garcetti visited the offices of CHIRLA on Tuesday, Aug. 29, 2017. With the future of the Deferred Action for Childhood Arrivals program uncertain, immigrant advocates and DACA participants are turning to local leaders like Los Angeles Mayor Eric Garcetti for help. But Garcetti acknowledged Tuesday that the city's ability to protect the young immigrants known as Dreamers from deportation is limited. “The reality is that we cannot completely defend everybody who is a DACA recipient if this is repealed, which is why this is so dangerous," Garcetti said. President Trump has come under pressure from some state GOP leaders to end the program that provides participants two-year, renewable work permits and protection from deportation. Created under the Obama administration, DACA covers about 800,000 unauthorized immigrants who arrived in the U.S. as children, roughly 200,000 of whom live in California. 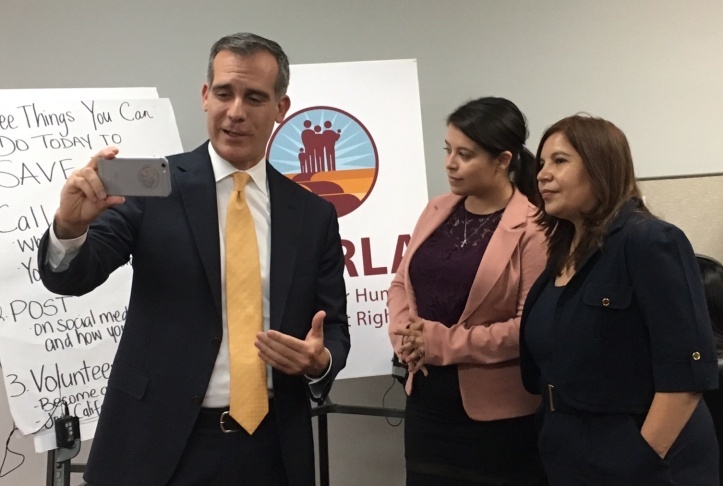 On Tuesday, Garcetti briefly visited the offices of the Coalition for Humane Immigrant Rights of Los Angeles near downtown, urging constituents via Facebook Live to contact elected leaders. He also called a voter to encourage support for DACA as part of CHIRLA's DACA phone bank campaign. In California, state and local leaders have focused on attempting to convince the Trump administration to keep DACA alive. In recent days, Gov. Jerry Brown, Attorney General Xavier Becerra and other officials have sent letters to the White House pressing Trump to maintain the program. Still, while Los Angeles and several other local cities have immigrant-friendly police policies and have set up legal defense funds, there isn't much local governments can do in the face of an executive action by the president to end DACA. Garcetti said city officials will work to maintain safe spaces at schools and city facilities by demanding court orders from immigration officials. And Los Angeles police will continue to decline requests from immigration agents to hold immigrants they arrest longer than required by law. "In our jails, we are not going to violate the Constitution and hold people for more than 48 hours, because the Constitution has been very clear, whether you are a citizen or a non-citizen, you cannot do that," Garcetti said. To benefit from these policies, one must be arrested first, says Louis DeSipio, a political scientist at University of California, Irvine. Most so-called "sanctuary" law enforcement policies are geared toward those who wind up in the custody of local police, he said. 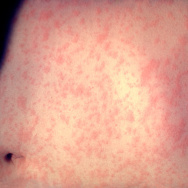 "It is at that point that these sort of municipal or sanctuary protections, or whatever local protections, might come into effect, because the local jurisdictions that have passed some sort of protection or sanctuary would not be turning over information about people that are detained for minor infractions to Homeland Security," DeSipio said. But if DACA recipients lose their protection and are arrested by immigration officials, "they're out of luck, because ICE (U.S. Immigration and Customs Enforcement) is not subject to local law," DeSipio said; the Dreamers would be subject to deportation like any other unauthorized immigrant. Garcetti did point out that those in need of legal help could benefit from a new legal defense fund for immigrants facing deportation, set up recently with city, county and philanthropic funds. DACA recipients are among those who would be considered priorities for assistance. A deadline is looming for Trump to act on DACA. If the president does nothing by early September, several state attorney generals have threatened to sue to end the program, throwing the fate of DACA to the courts. Asked if the city might get involved in court action, Garcetti said "with DACA, it's difficult." "It was an executive action," he said. 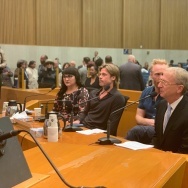 While some local supporters could come together to defend the program, "the president has the right to probably rescind what President Obama did, which is why we want congressional action," the mayor said. Pending legislation in Congress would give current DACA recipients a path to permanent legal status, and let others who came to the U.S. as minors pursue legal status if they meet certain conditions. But in a GOP-controlled Congress, chances of passage are slim. The focus for now remains on preserving DACA, said Melody Klingenfuss, a Dreamer and immigrant advocate who came to the U.S. at age 9 from Guatemala. 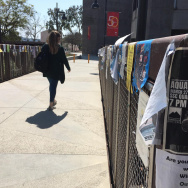 The 23-year-old said she and others are preparing for DACA rallies all week, including a vigil at La Placita Olvera on Wednesday and a rally Friday at the downtown federal building. Advocates are also advising DACA recipients to make contingency plans and get their affairs in order just in case the program is rescinded. 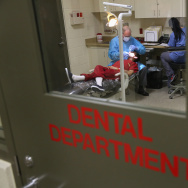 "We are always encouraging people to visit an attorney and get a screening and have an emergency plan, especially if you have kids, to already have that going if you are to be detained," Klingenfuss said.